Iliana Luxury, Holidays & Retreats Greece. Surrender to the nurturing quality of paradise at our hand-picked healing retreat center for a transformative and unforgettable experience. Breathtaking views of the emerald waters of the Aegean Sea and the azure sky set the stage. 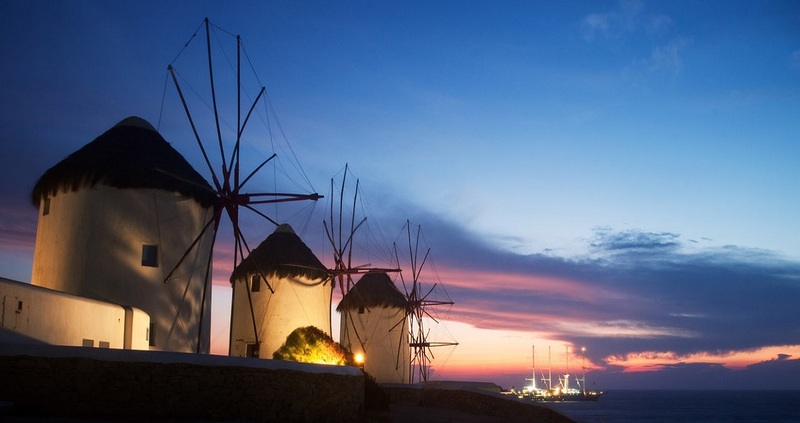 Our Mykonos retreat brings out the best of the Greek experience. Stay in our luxury villa by the Aegean sea and enjoy a mixture of yoga and high-intensity training. Are you ready to escape the city to restore and replenish your mind, body and spirit? 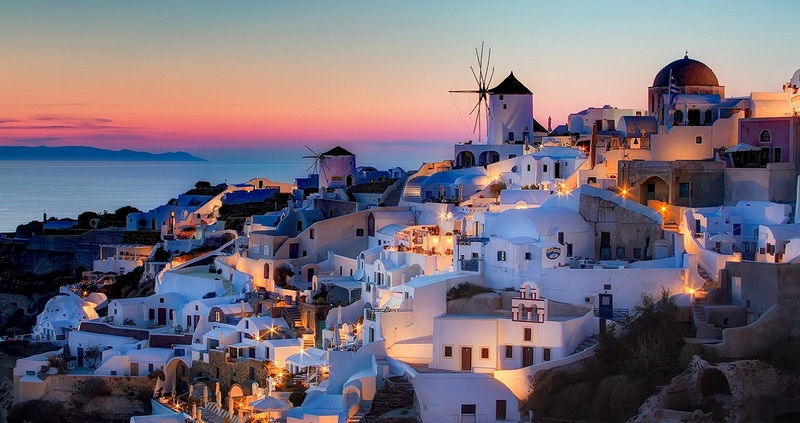 Run away with us to the beautiful island of Santorini and return feeling cleansed and recharged. Our Welllness Retreat features not only daily yoga, fitness classes and delicious meals, but also options to get adventurous and explore the beautiful greek island. Yoga and pilates retreats. Unwind on soft sands, practice daily yoga and pilates classes. Improve your health and relax in idyllic surroundings. Bespoke spa treatments, personal training, unique activities. Our lifestyle managers will be 24/7 at your disposal covering your every need. Wellness is an idea of total optimal function. Wellness retreats with tailored programmes focused on detox, weight loss, life coaching, stress reduction, anti-ageing etc. Sports and activities retreats. All adventure holidays from Water Sports, Sailing adventures, Tennis, Golf, Cycling, Diving, Hiking & Trekking to Multi Activity. Tailor-made travel and concierge services, luxury retreats & wellbeing services, unique lifestyle management & luxury services. 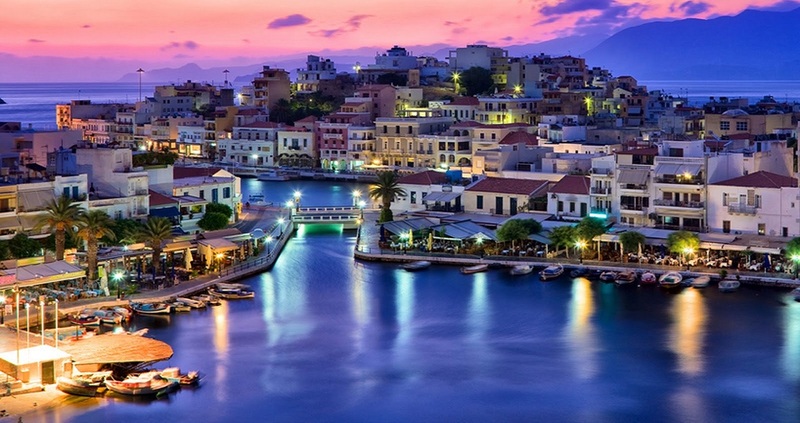 We proud ourselves in providing an exemplar level of lifestyle, travel and wellbeing services in Greece & Worldwide.